There are two biggest powers involved in the World War 1. Both are the central powers and the allies. The first alliance is central powers. Some countries in central powers are Austria-Hungary, Germany, Bulgaria and Turkey. The allies have more support because the members for this alliance include Italy, British Empire, Russia, US, Serbia, Rumania, Japan, Montenegro, Greece, Belgium and France. If you want to know the war in US, read Battle for Shiloh facts. The main cause for World War 1 is because of the assassination for Archduke Franz Ferdinand of Austria and his pregnant wife Sophie. This event occurred on June 28, 1914. Do you know Archduke Franz Ferdinand? Is he an important man? He is the heir for the throne of Austria and Hungaria. This man is the nephew of Emperor Franz Josef. The assassination was located in Sarajevo. It was located in the Bosnia and Herzegovina and is used as the capital for the country. The Black Hand is the Serbian terrorist group. The plan for this assassination was made by the group. The man who can shoot him and his wife is Gavrilo Princip. He was a member for a Bosnian revolutionary. There are several major leaders in World War 1. Some of them include President Wilson U.S. President, Tsar Nicholas II, Sir Edward Grey British Foreign Secretary, David Lloyd George, Prince Alexander of Serbia, and many more. 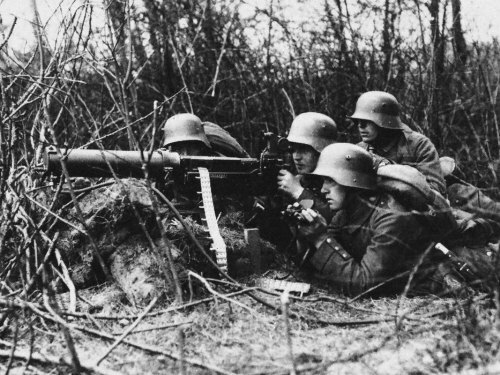 Get more facts about World War II here. Mustard Gas was used during World War 1. It is a chemical weapon. German included in the World War 1 because the country protested of French possession on Morocco. Actually there are many causes which trigger the World War 1. Some of them include the Bosnian crisis and conflict among the countries in Europe. 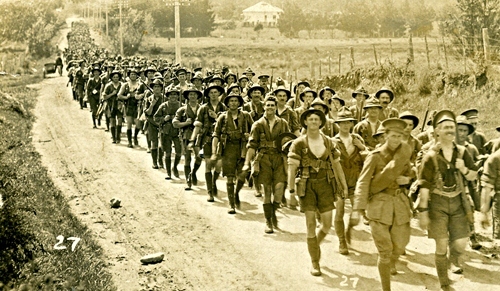 There were 21 million wooded Troops, and 8 million died troops. 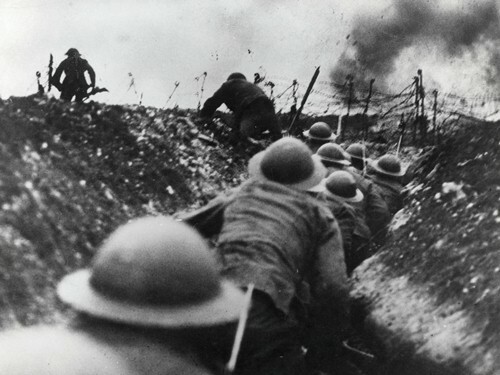 The first day of battle of the Somme, there were 58, 000 British soldiers died. 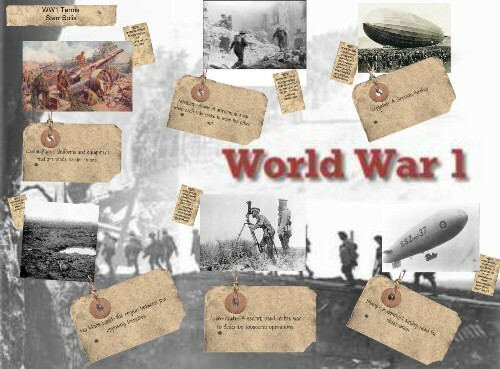 Do you have any comment on facts about World War 1?